That looks great, our deal still stands in terms payment right? If so, i'm online right now, let me know if you can proceed. Looks nice, any way you could add a bit more to it? Some shimmering orking light around the edges maybe if possible? 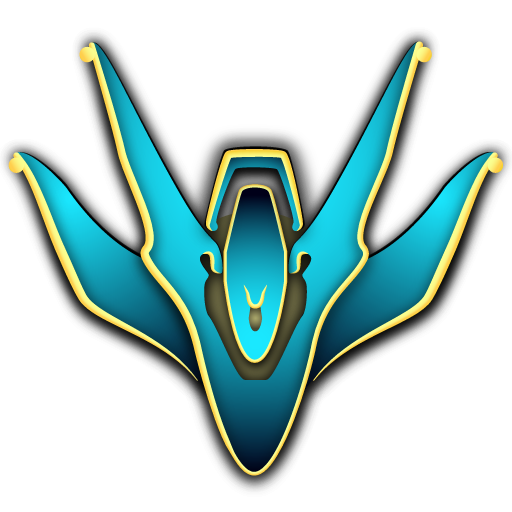 So i'm looking for an orokin themed emblem. I have a certain type of symbol in mind (picture linked) I just wanted it to stick out a bit, maybe a bit 'fuller' looking and look orokin ish. Clan name is Prime Clerics, if that helps in any way. Do you still charge plat as a secondary option to paypal payments?